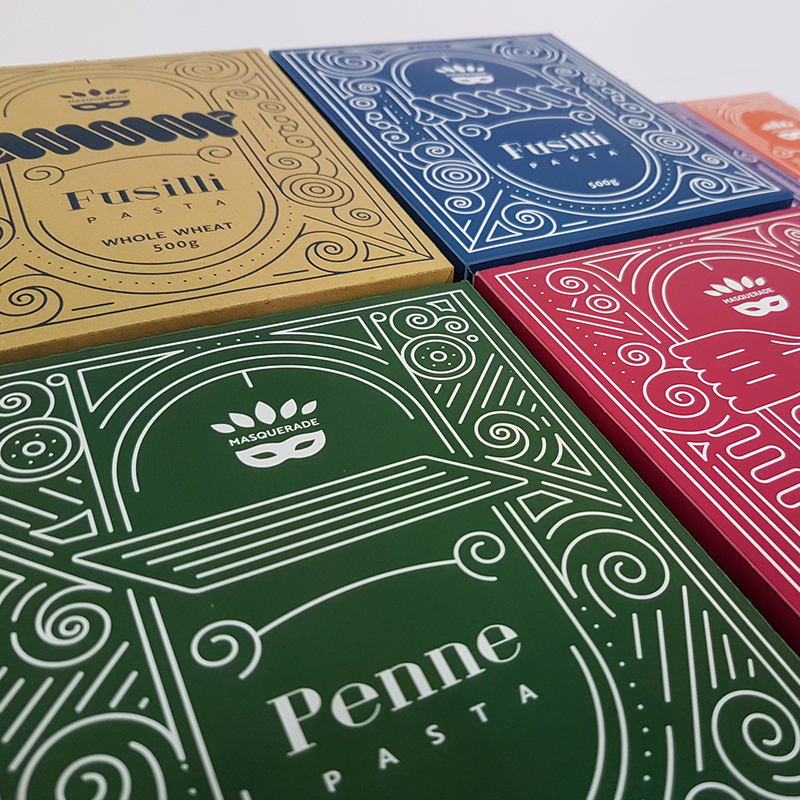 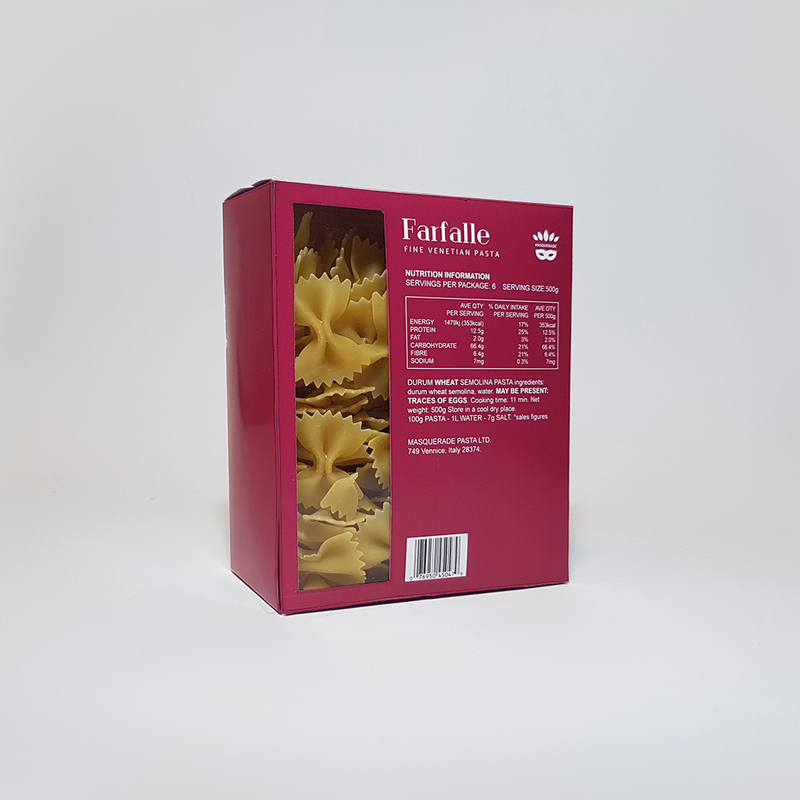 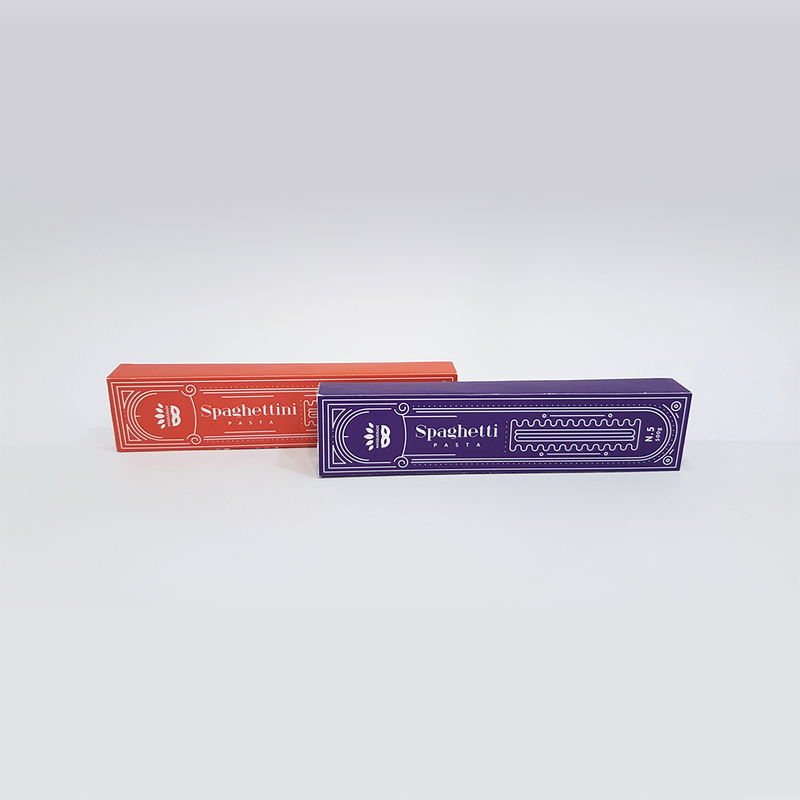 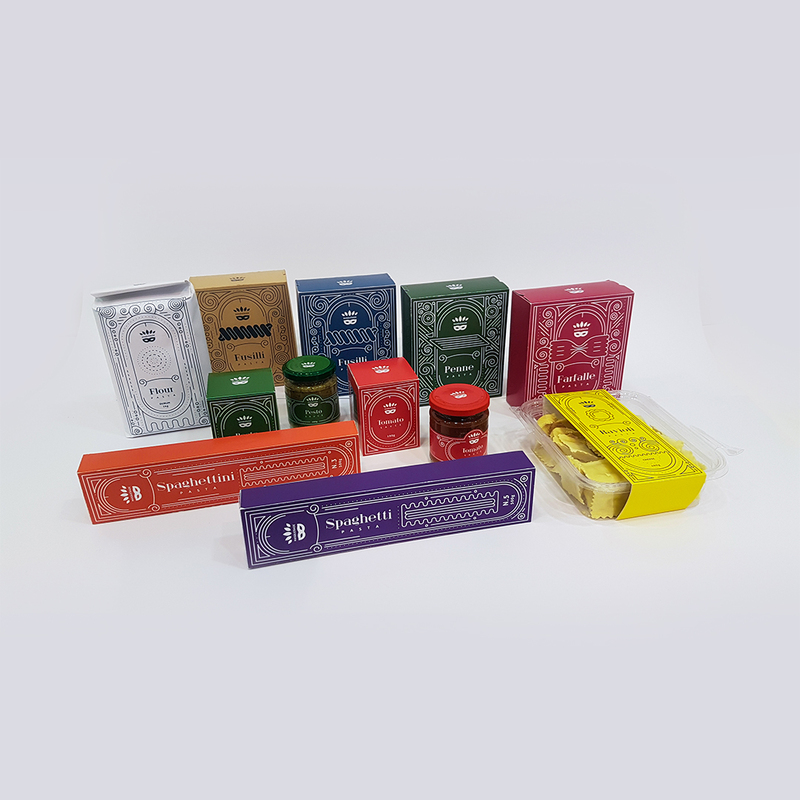 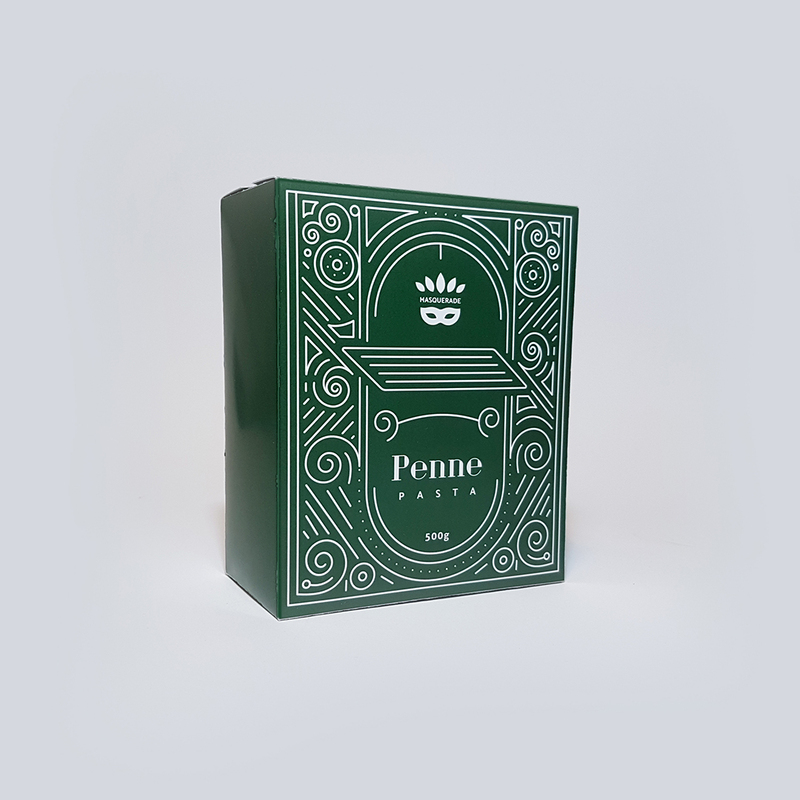 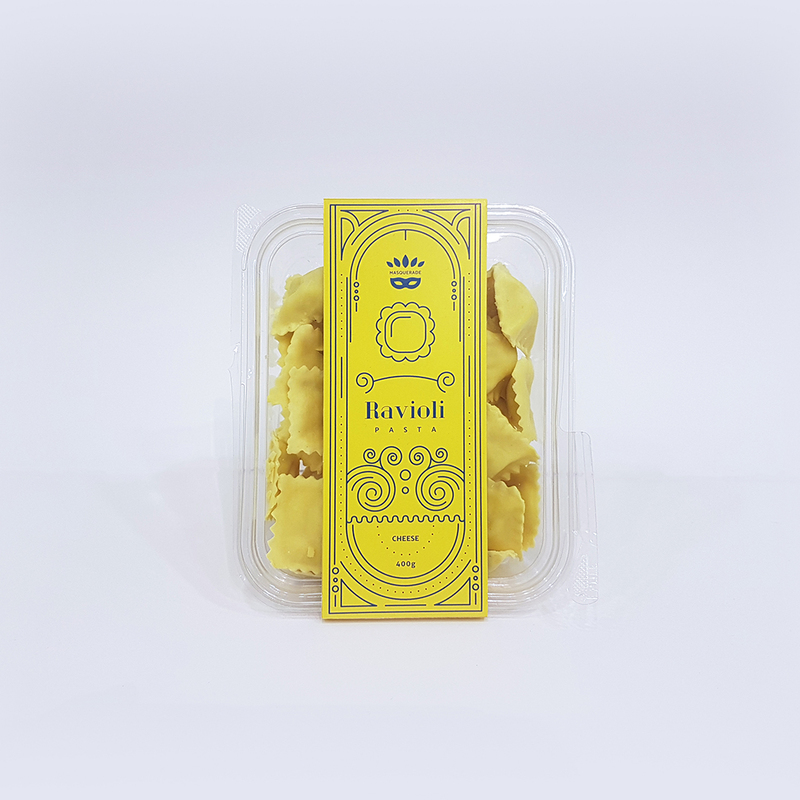 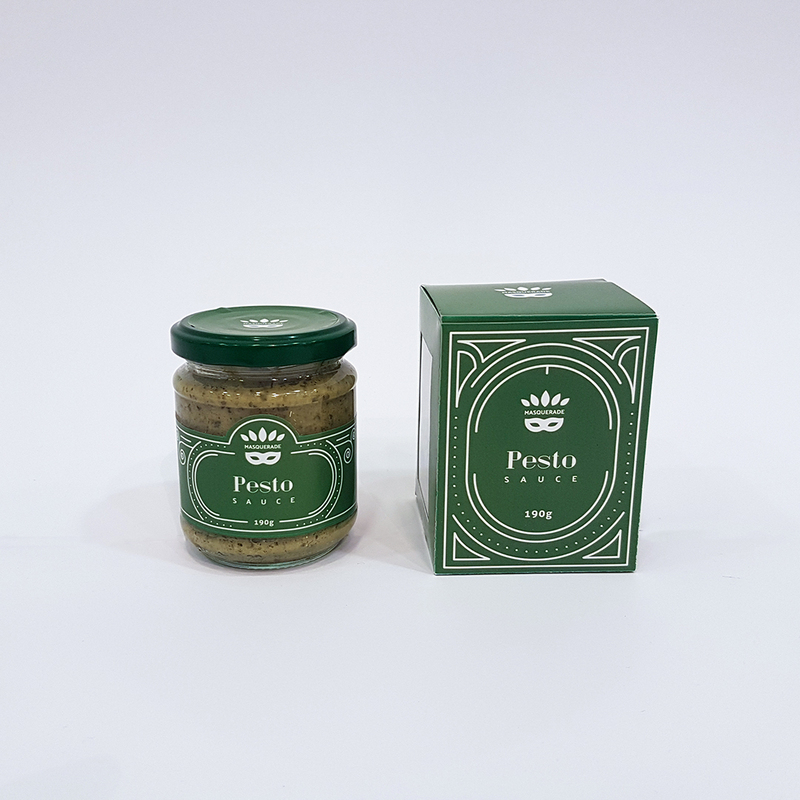 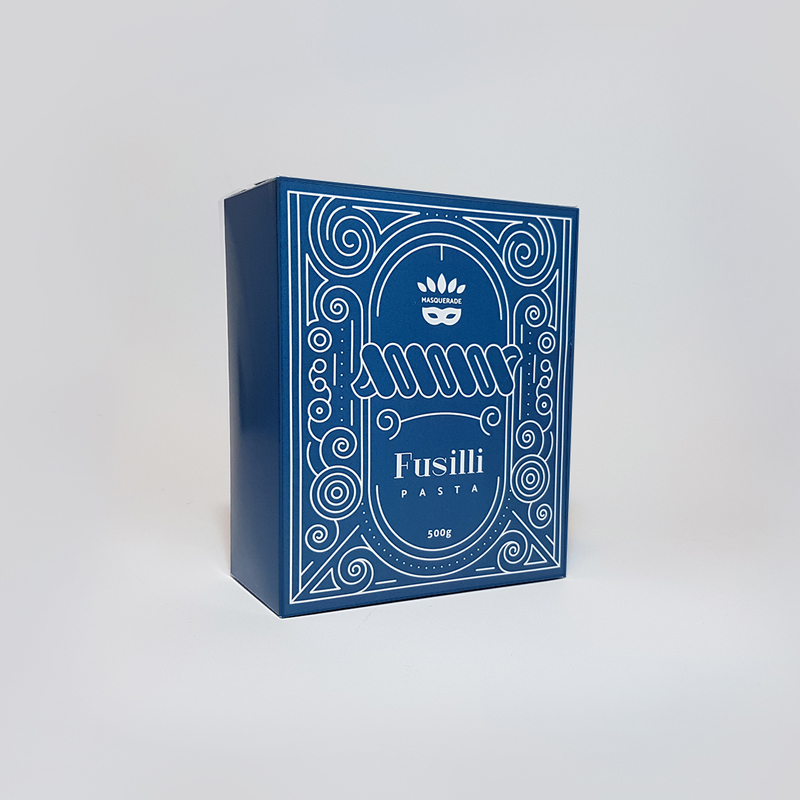 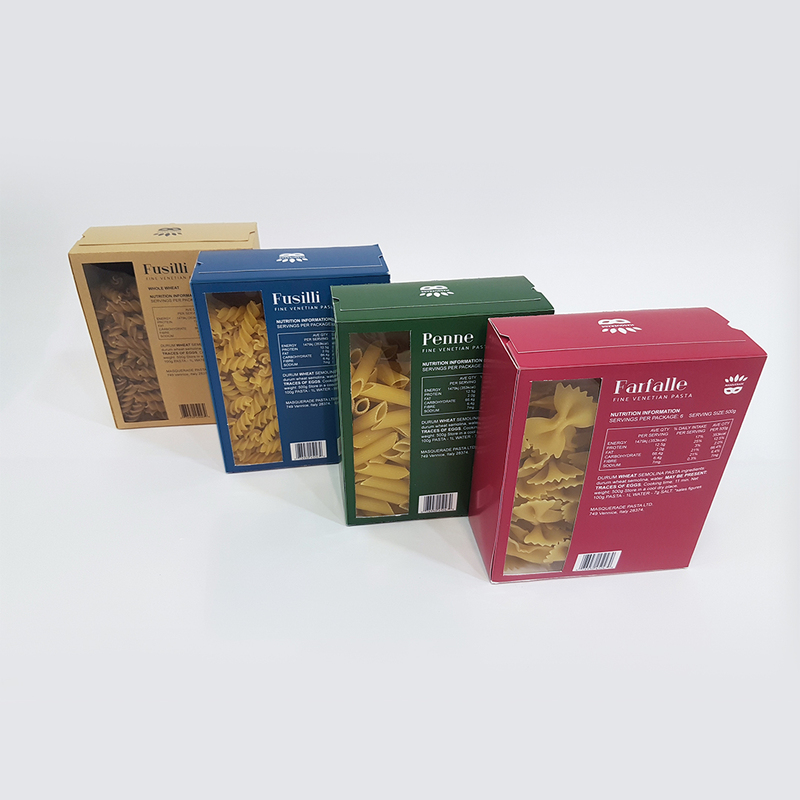 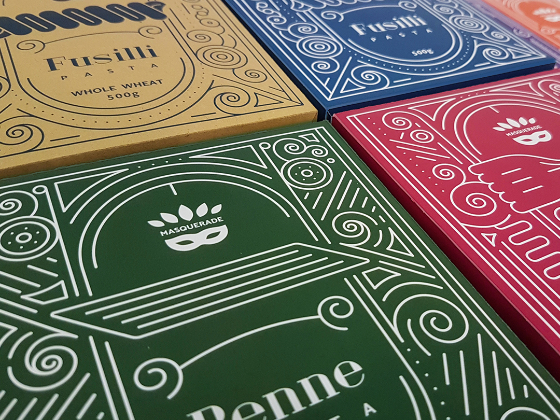 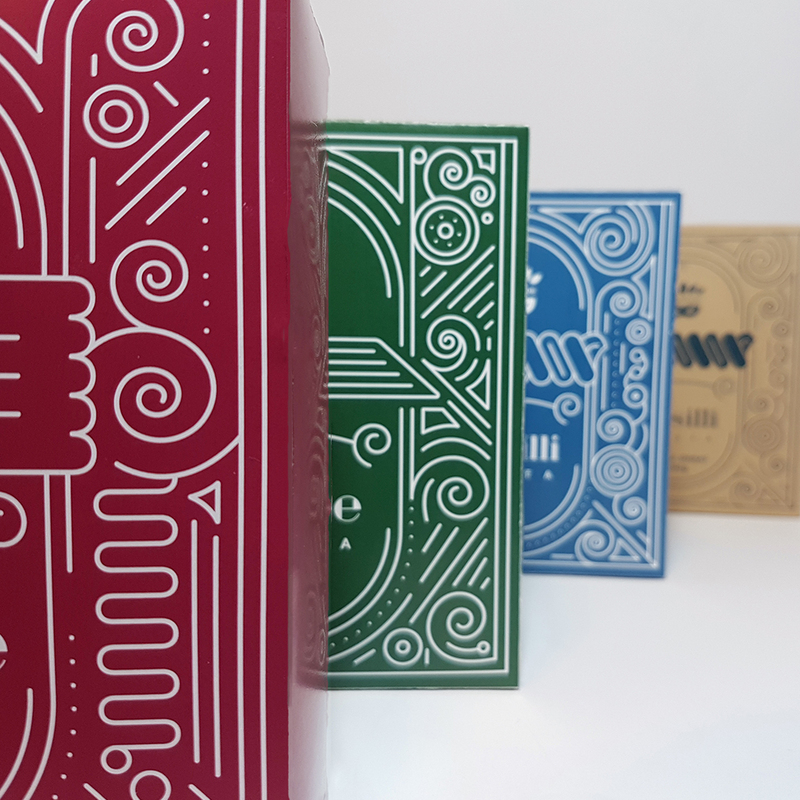 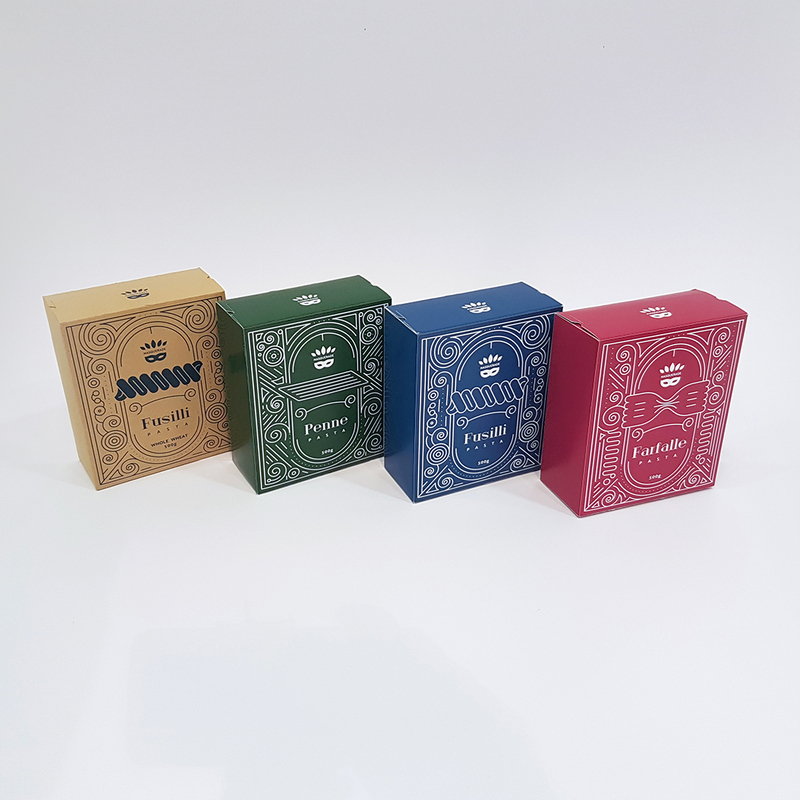 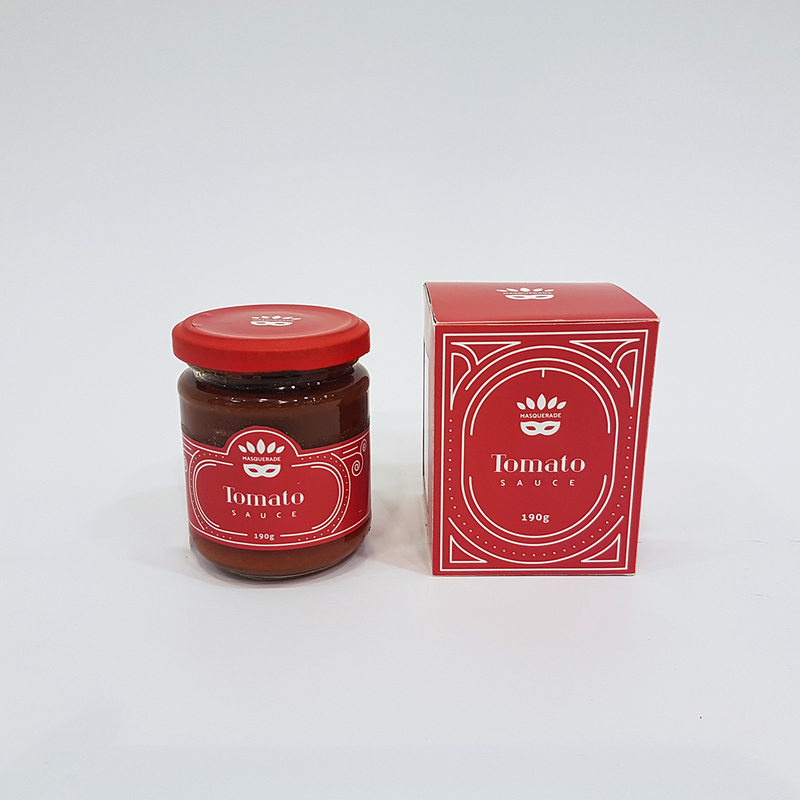 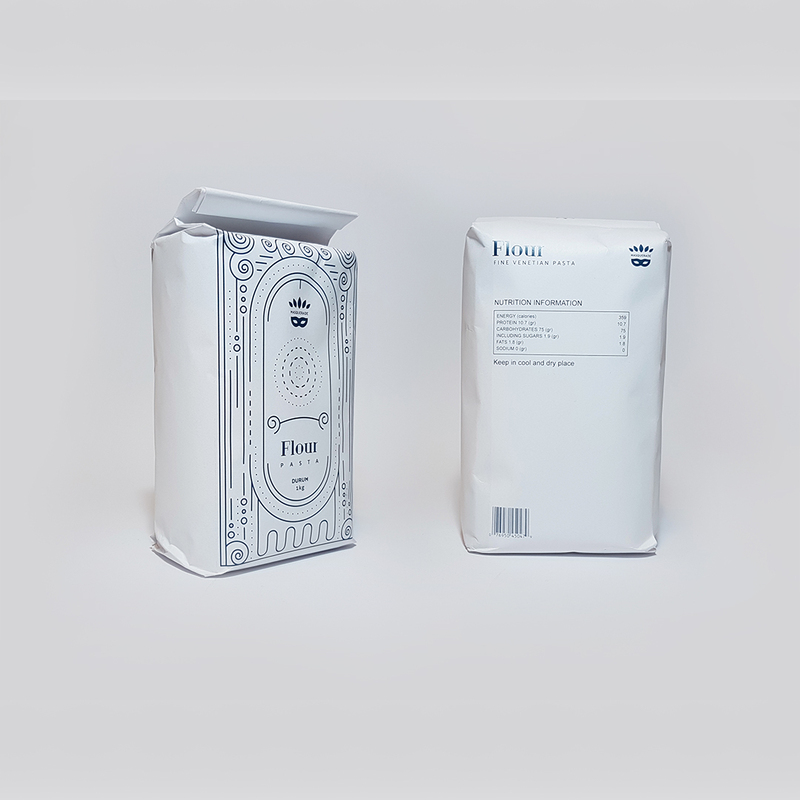 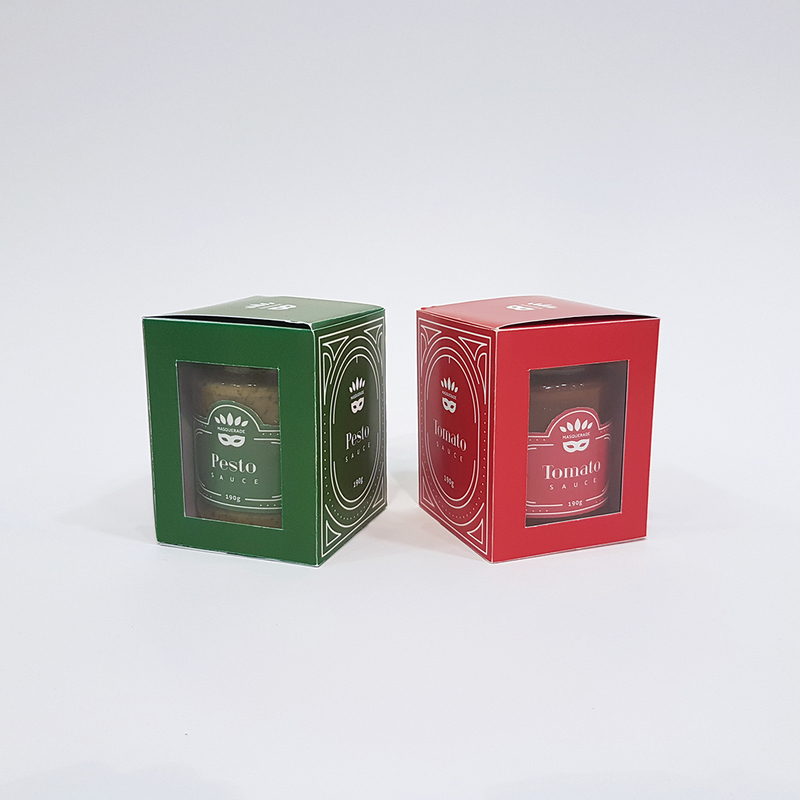 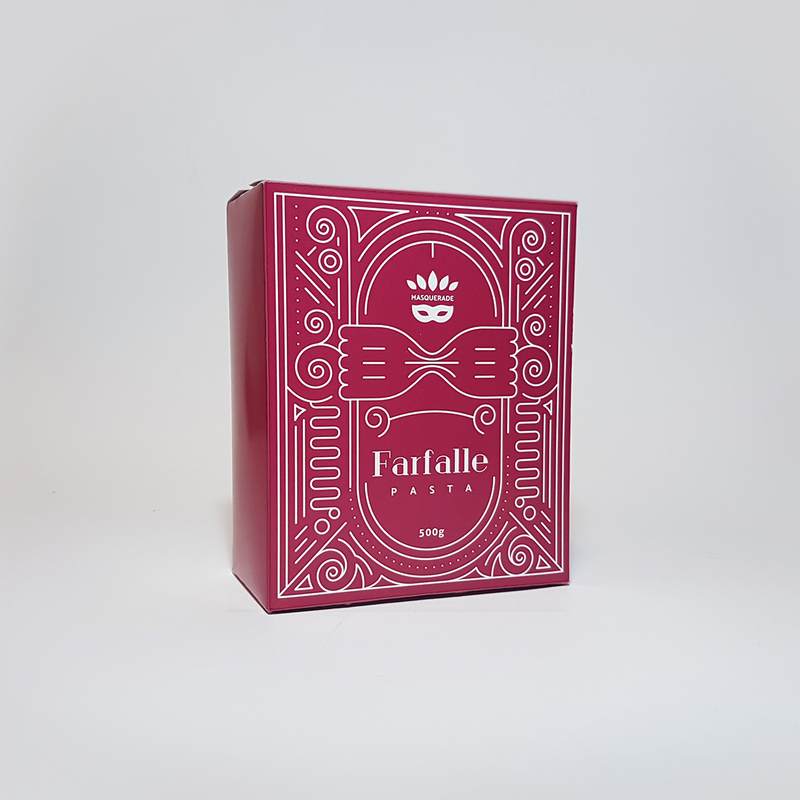 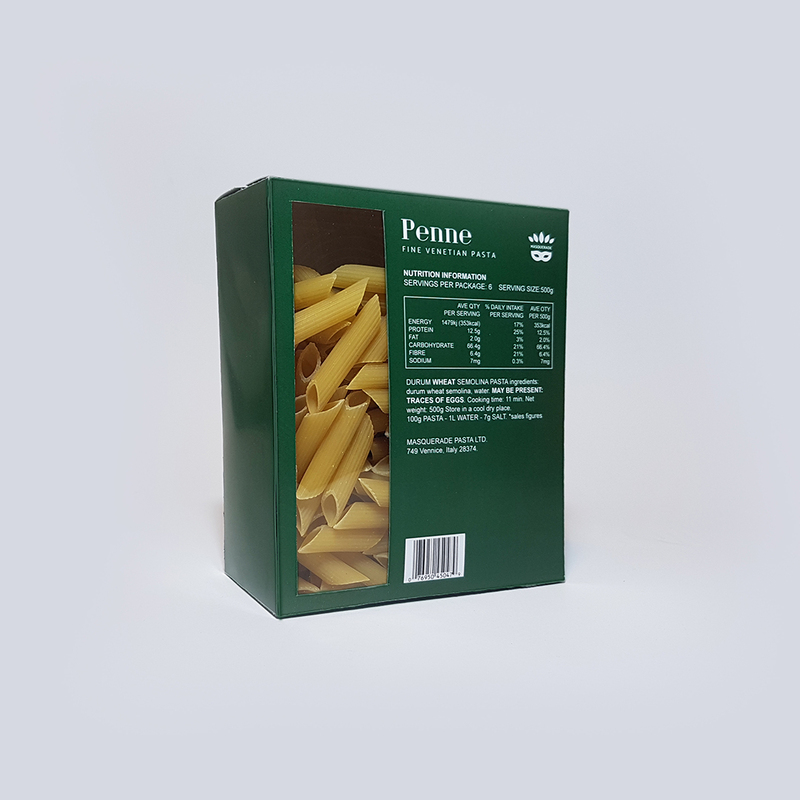 In the final project of the semester, in a printing course, I was asked to design a package design for pasta series. 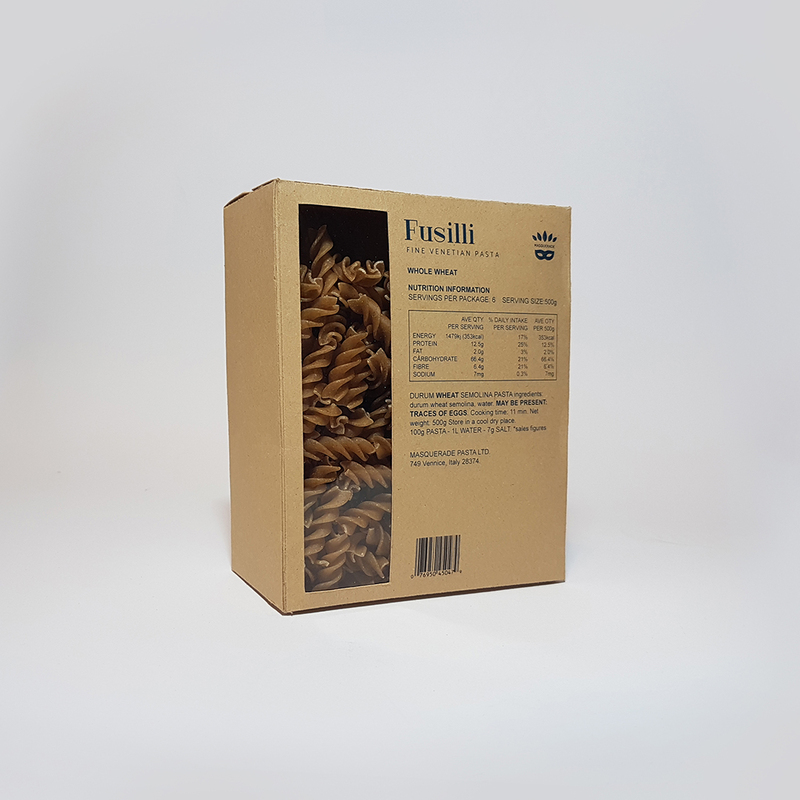 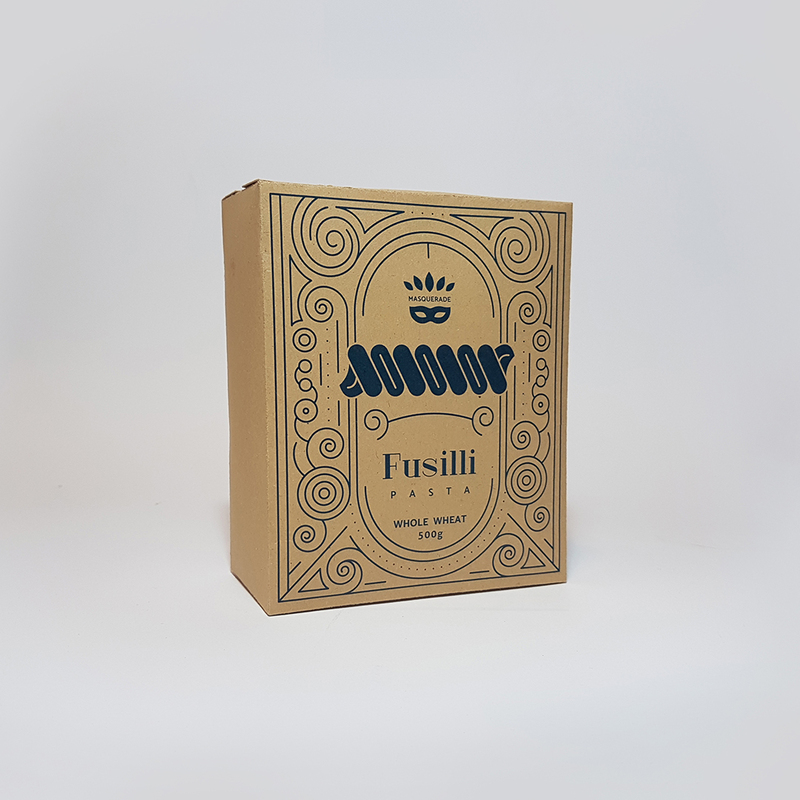 We started in one of the short pasta (fusilli), from which we set out for a series of 3 short pastas (fusilli, penne, and parfela) + whole-wheat fusilli. 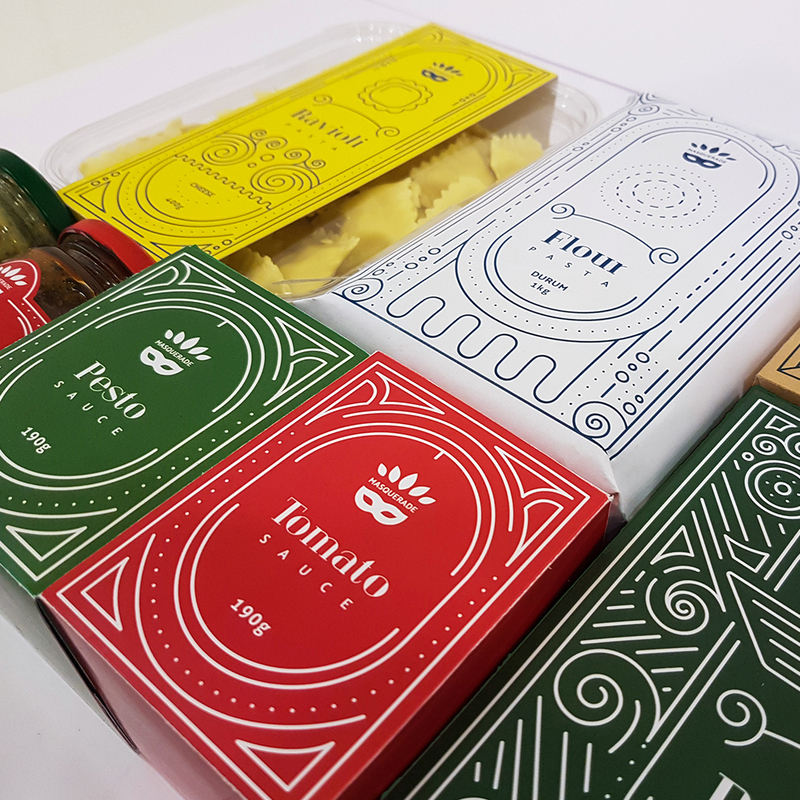 They were joined by 2 types of spaghetti, pasta flour, tomato sauce + pesto sauce, and a refrigerator product - ravioli with cheese.